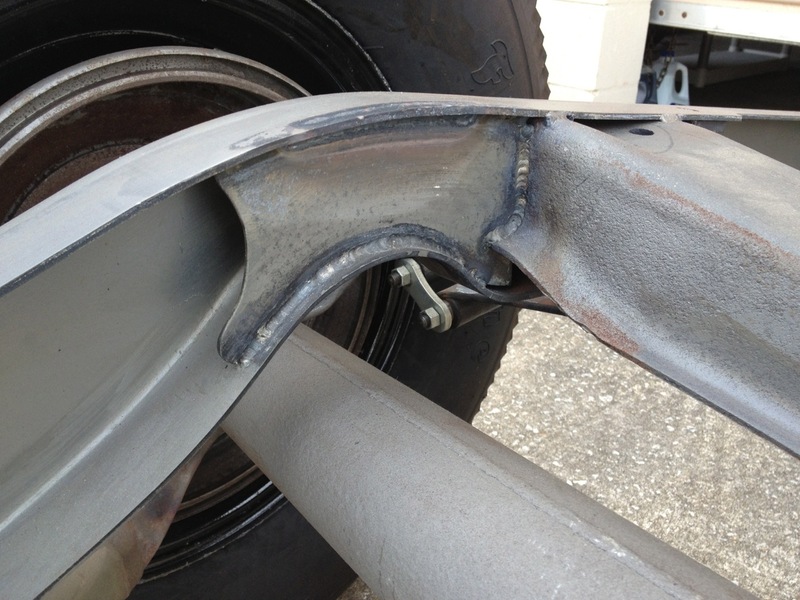 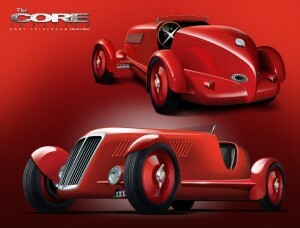 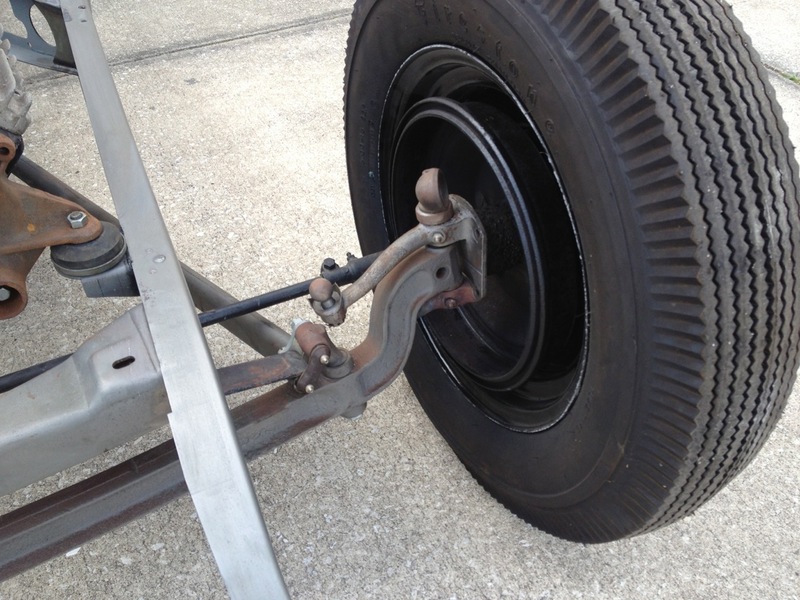 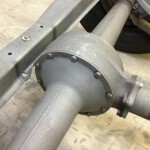 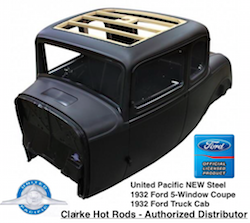 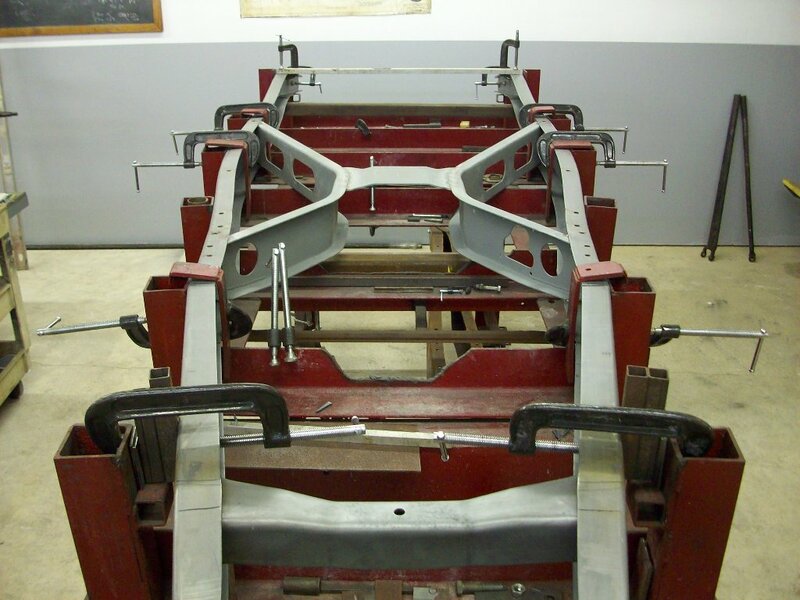 We have been tapped by Dale’s Auto Restoration to build them a ’32 perimeter, 107′ wheelbase, Highboy frame, Model A front, and a crossleaf rear. 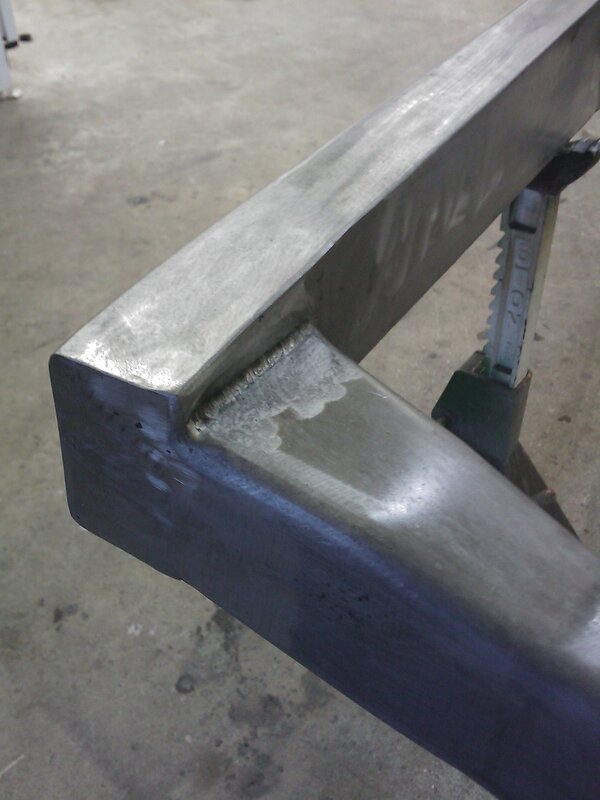 Solid bones for a fresh 5w. 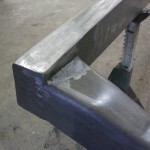 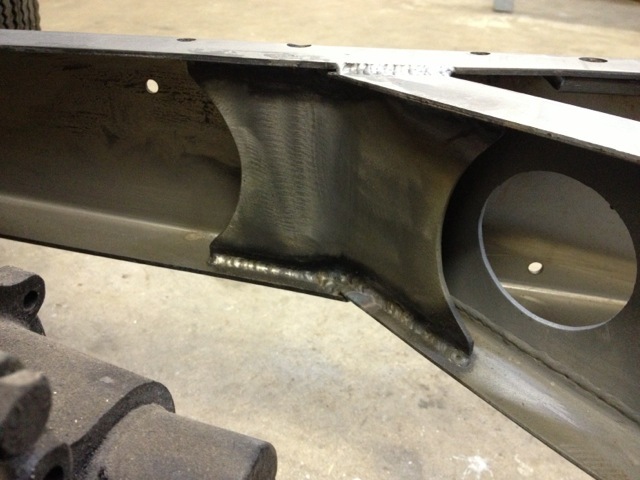 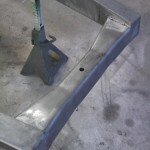 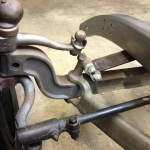 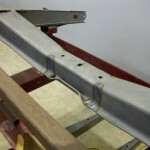 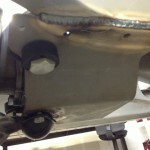 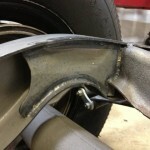 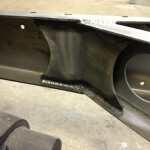 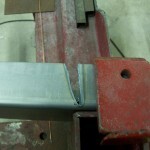 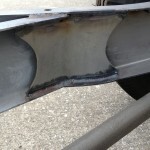 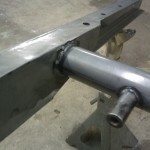 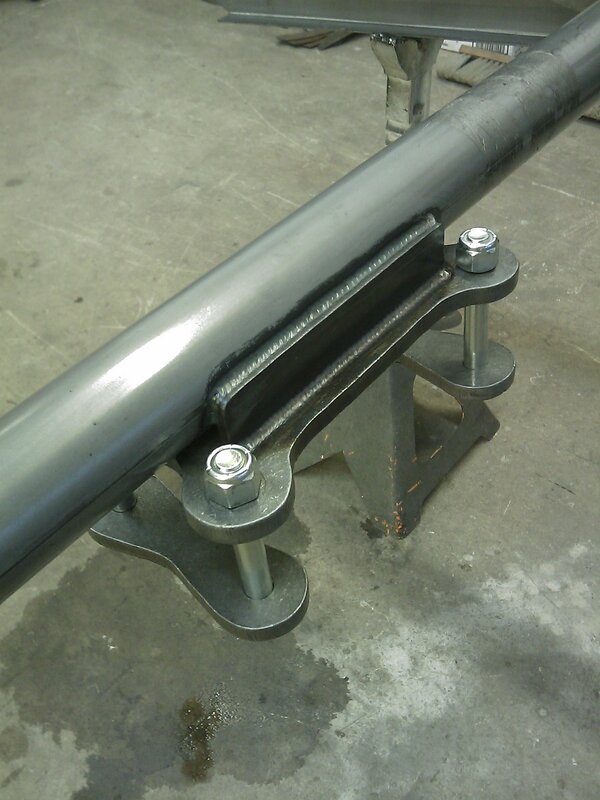 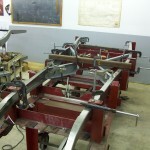 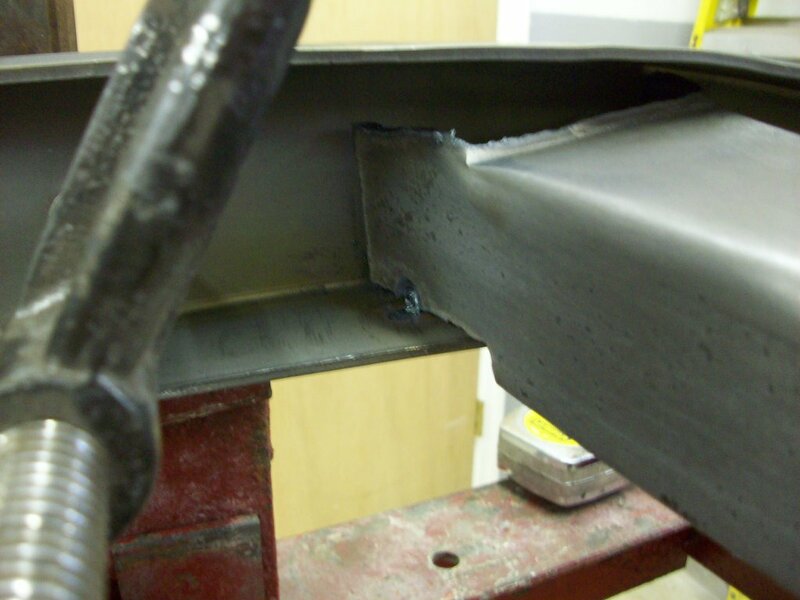 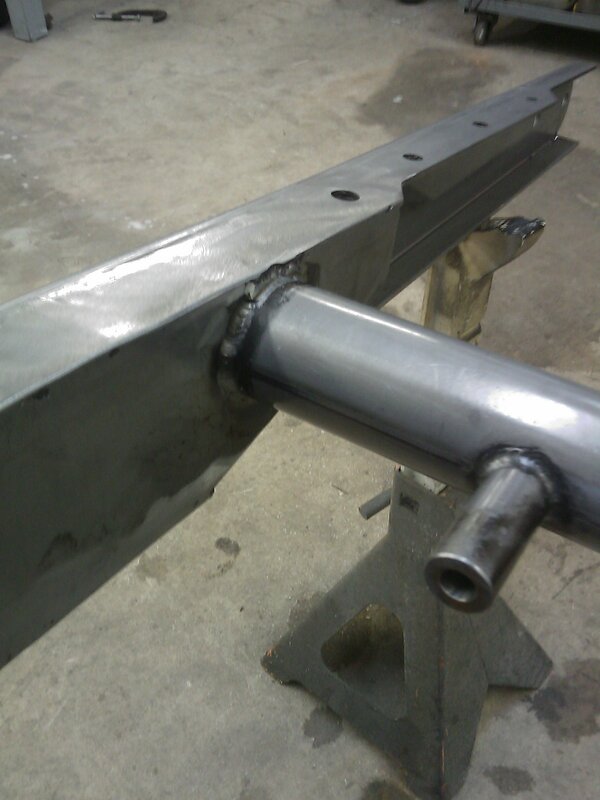 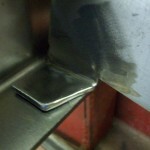 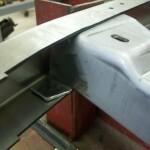 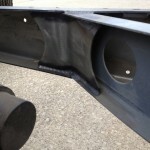 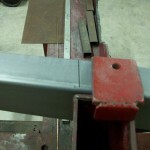 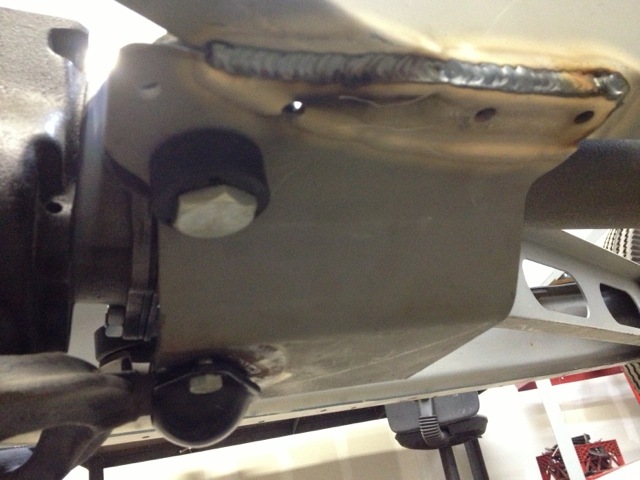 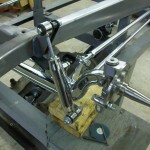 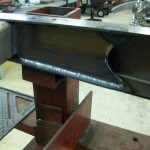 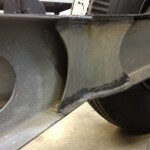 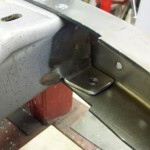 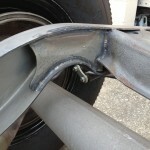 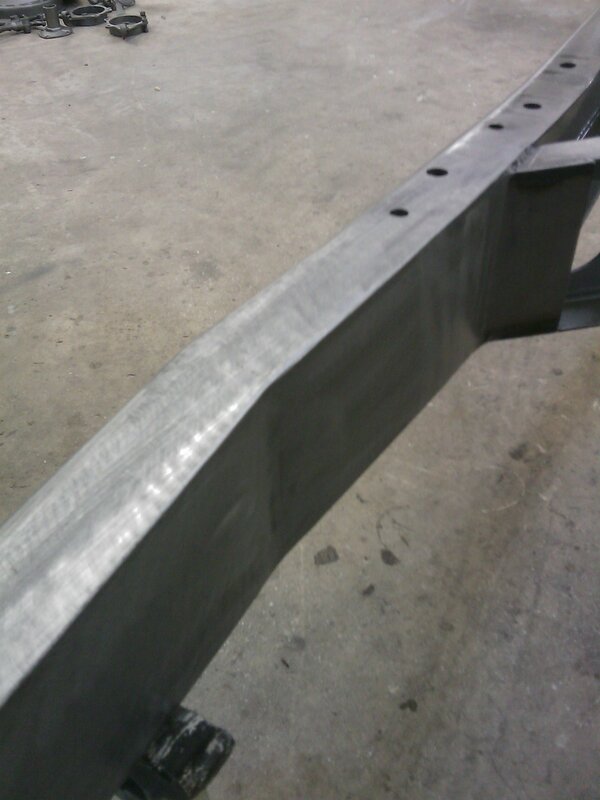 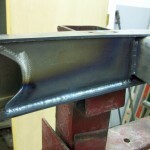 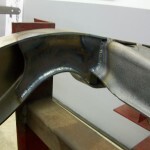 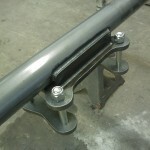 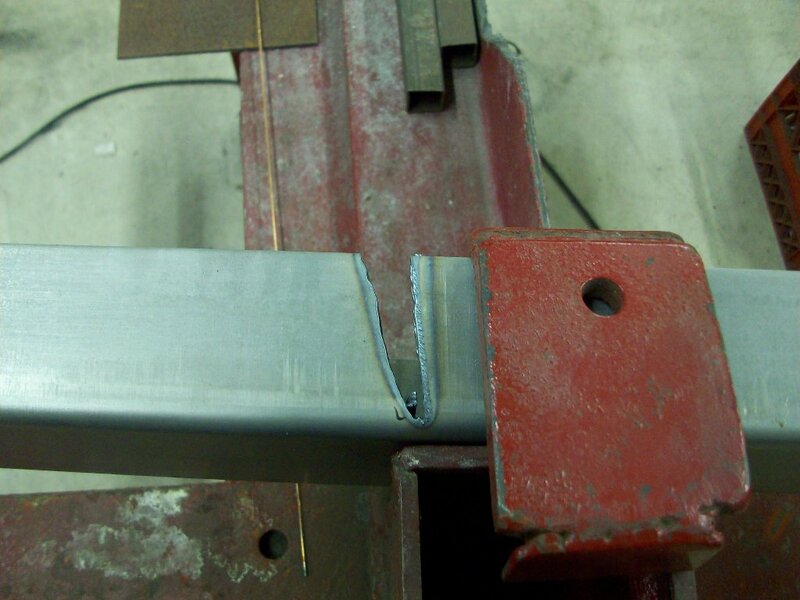 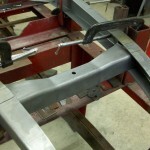 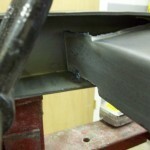 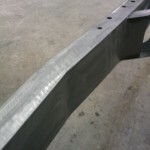 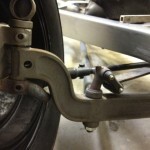 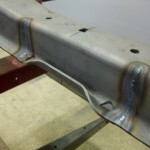 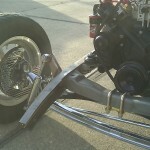 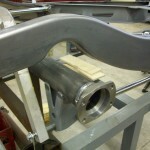 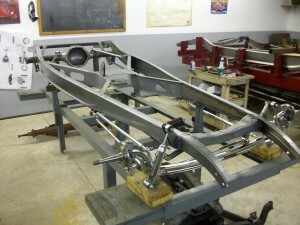 The rails are going in the jig this week, should be an awesome project! 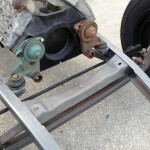 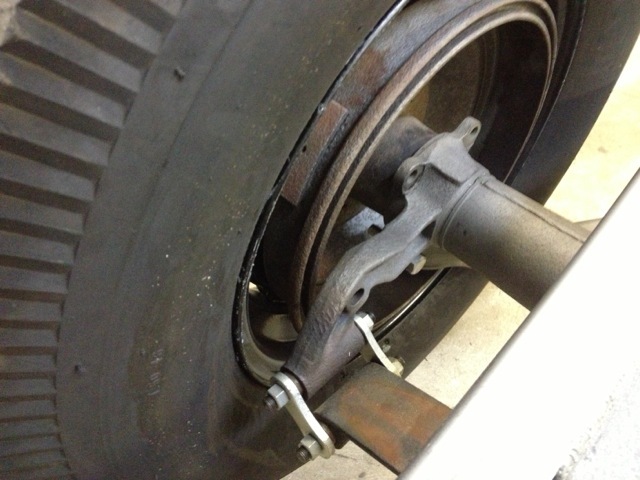 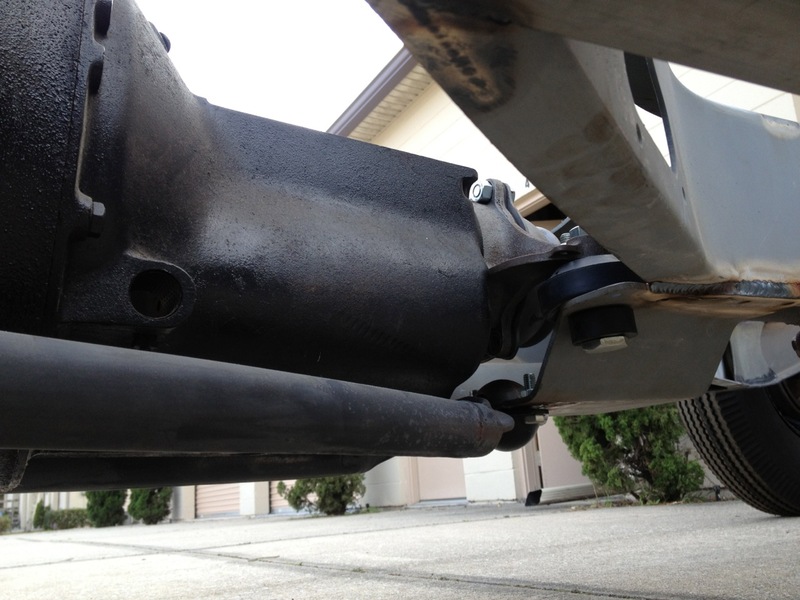 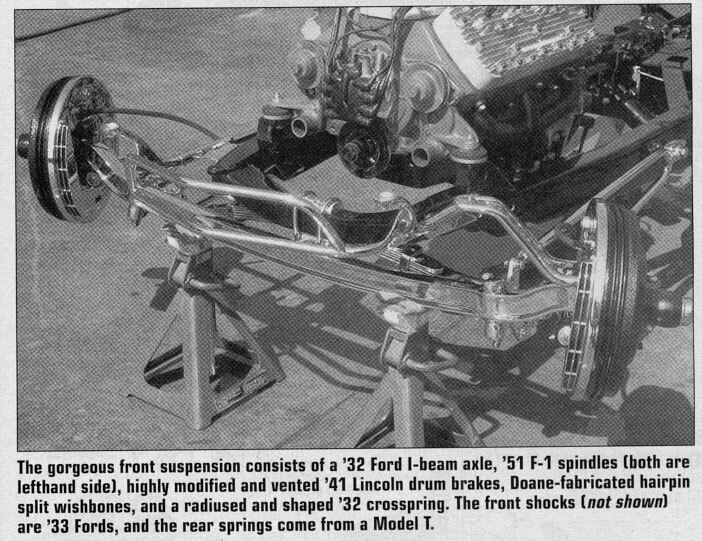 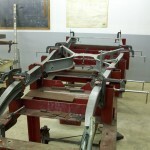 The Baer Chassis moves the Body Shop. 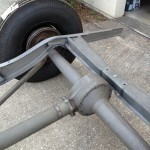 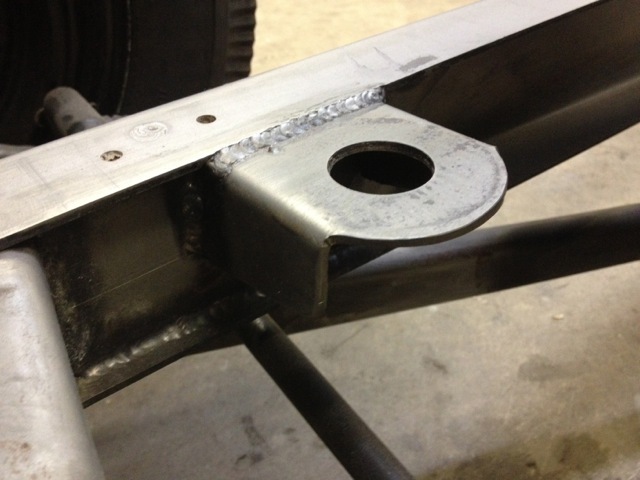 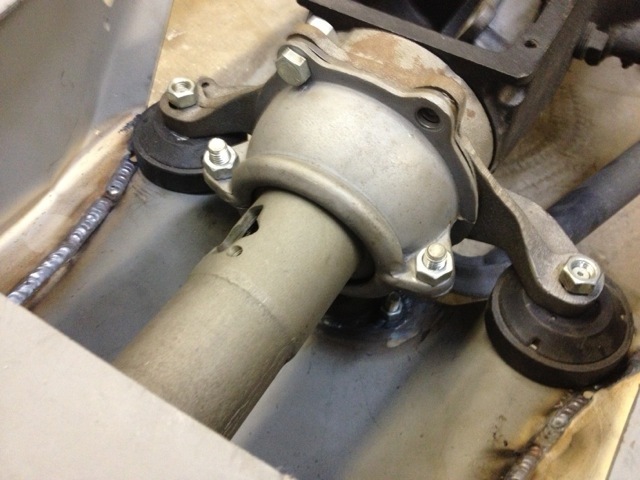 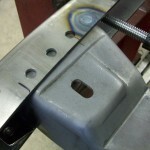 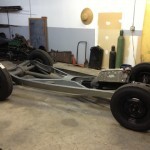 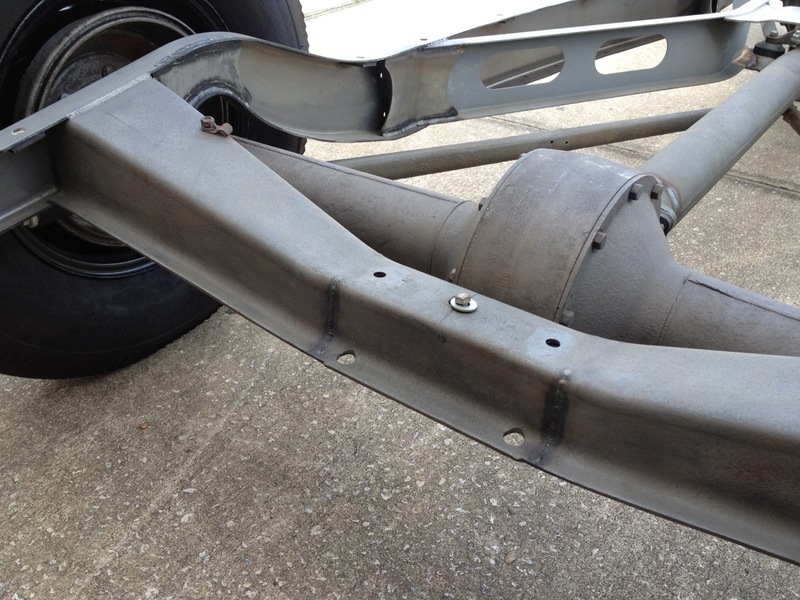 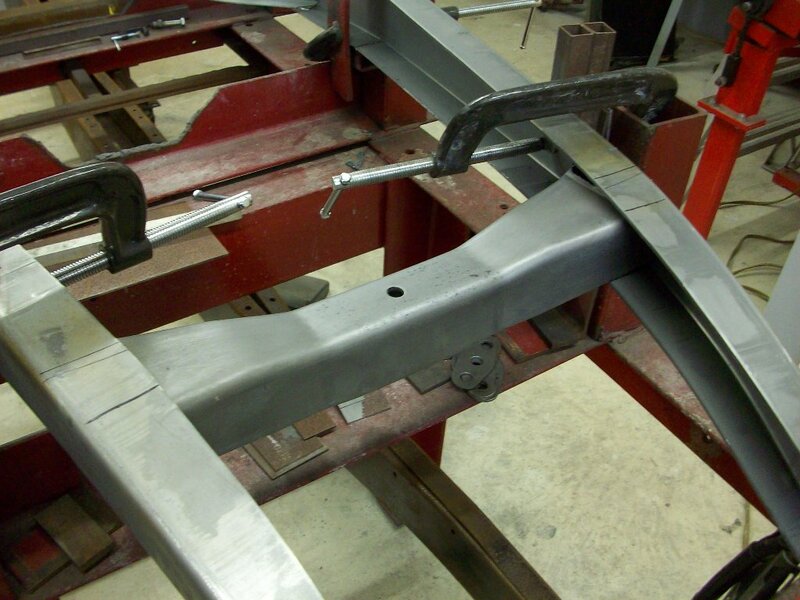 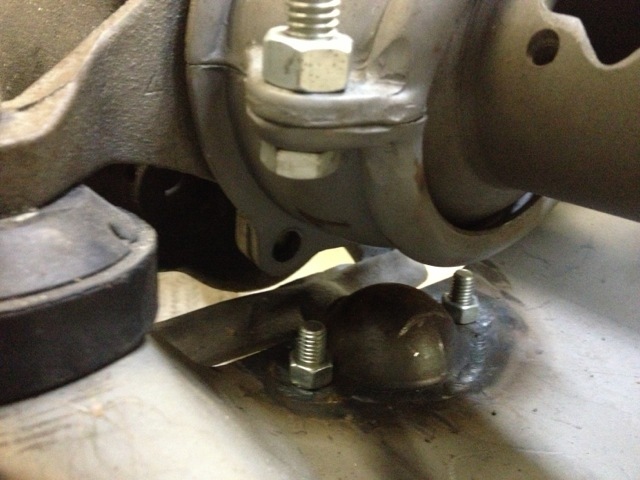 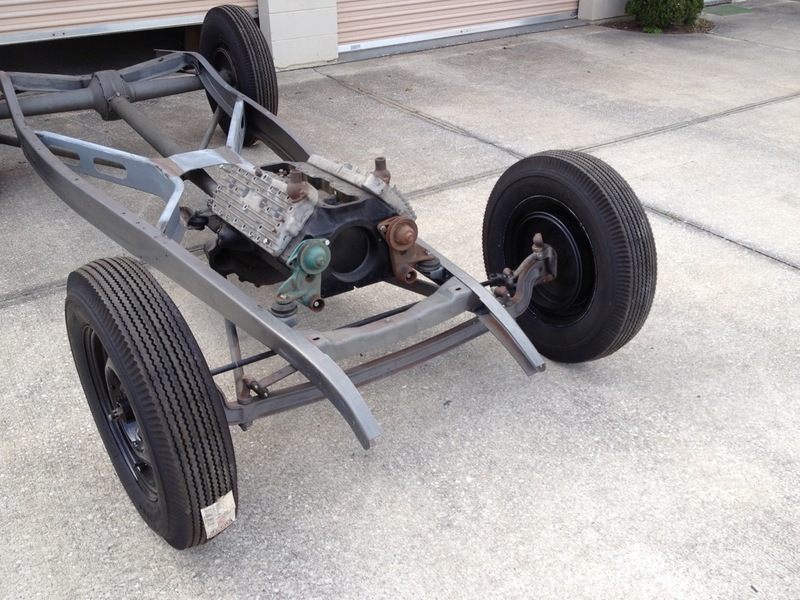 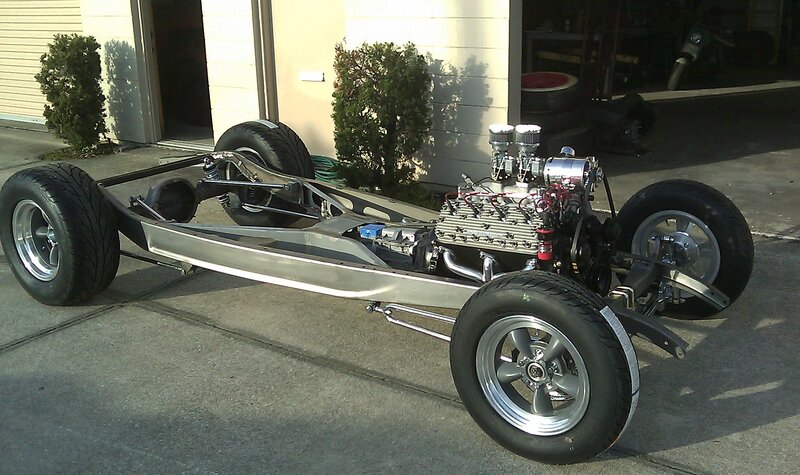 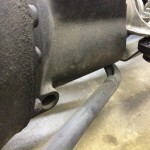 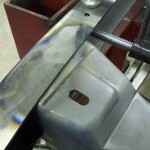 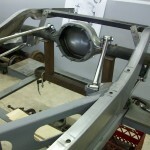 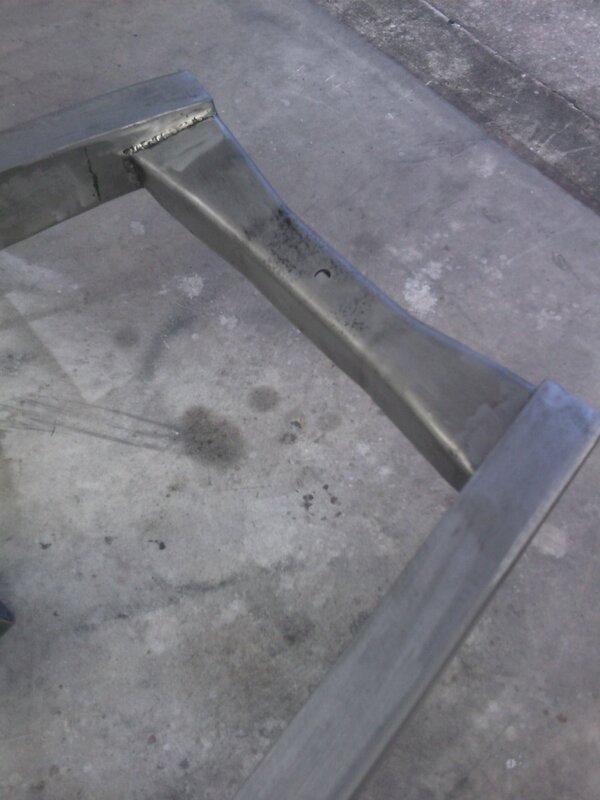 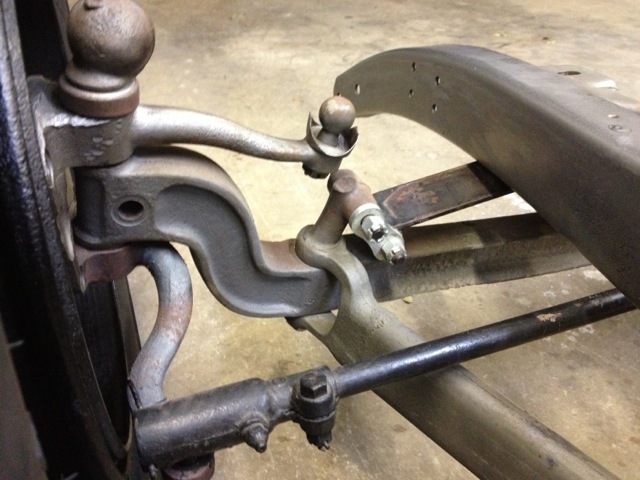 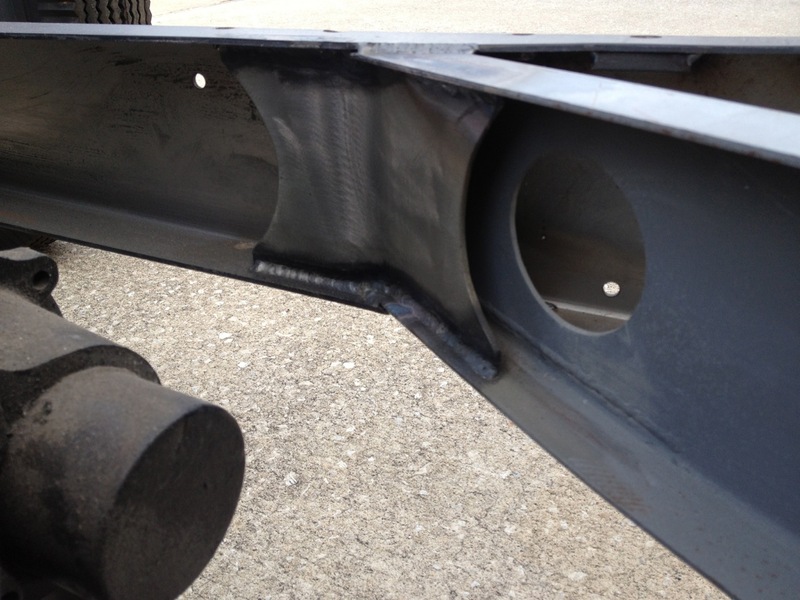 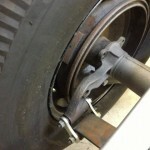 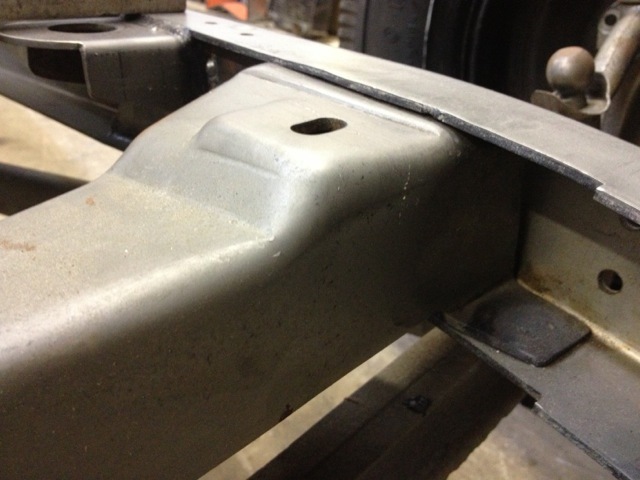 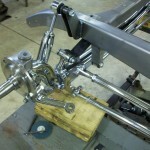 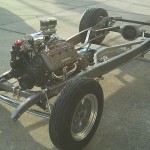 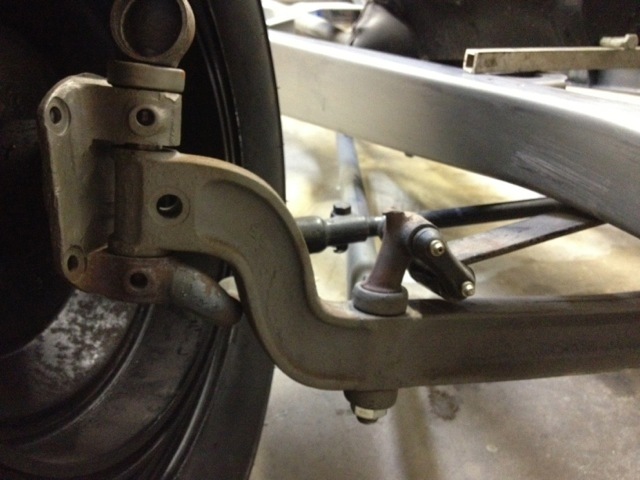 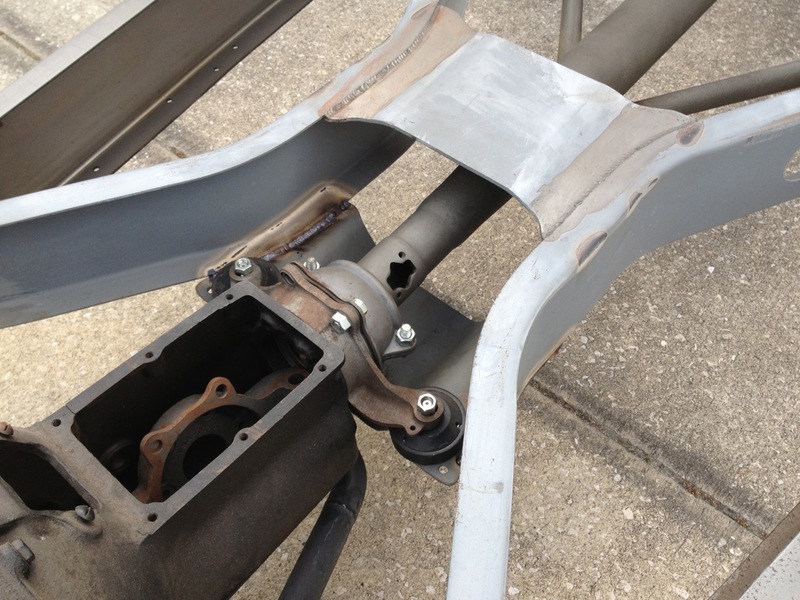 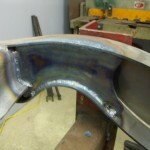 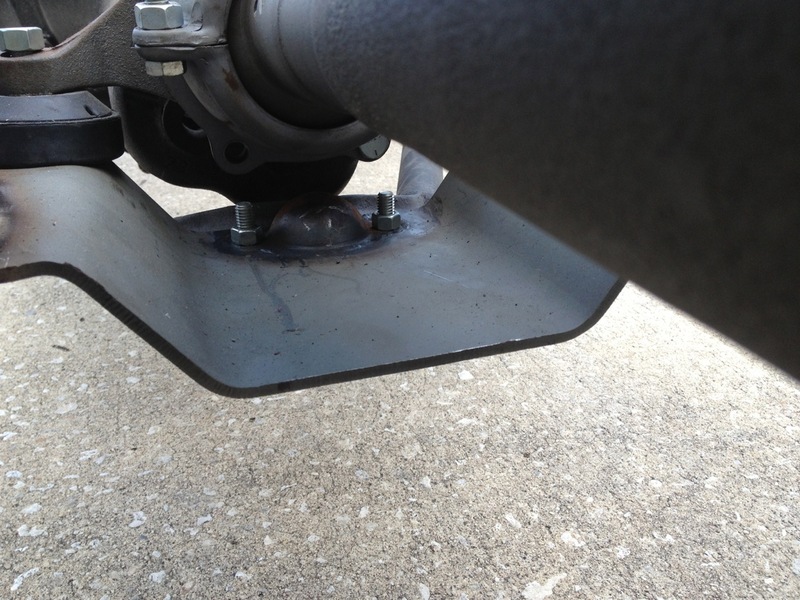 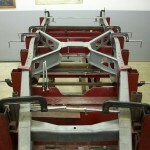 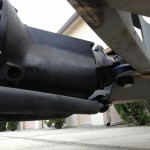 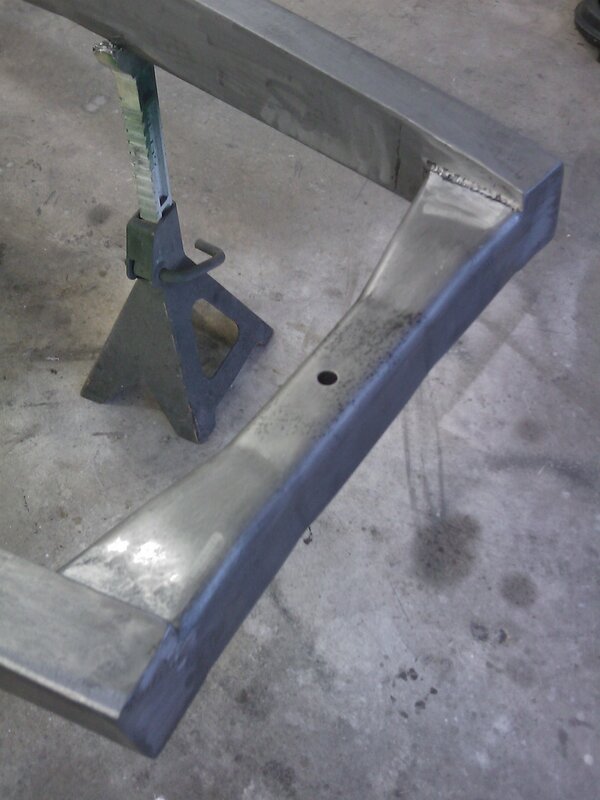 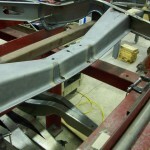 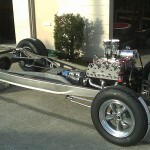 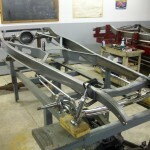 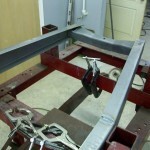 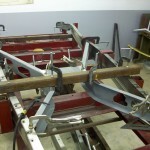 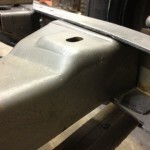 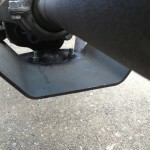 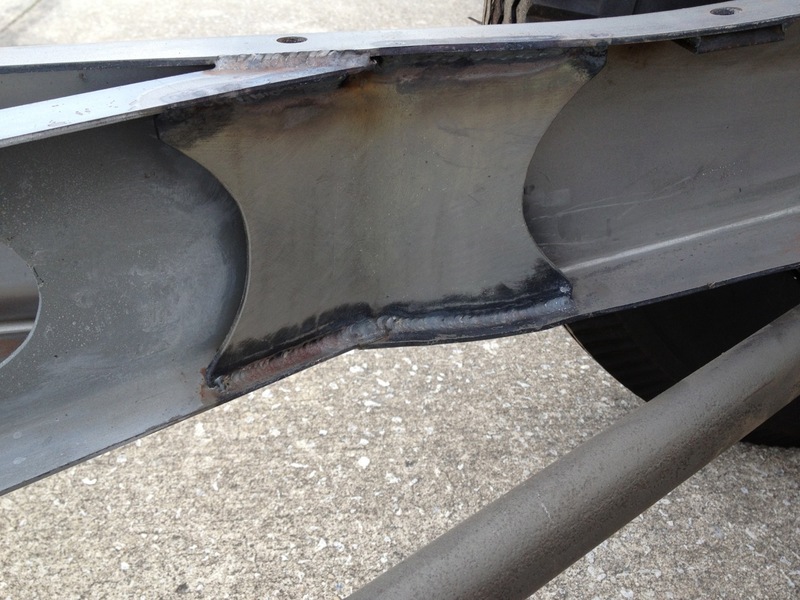 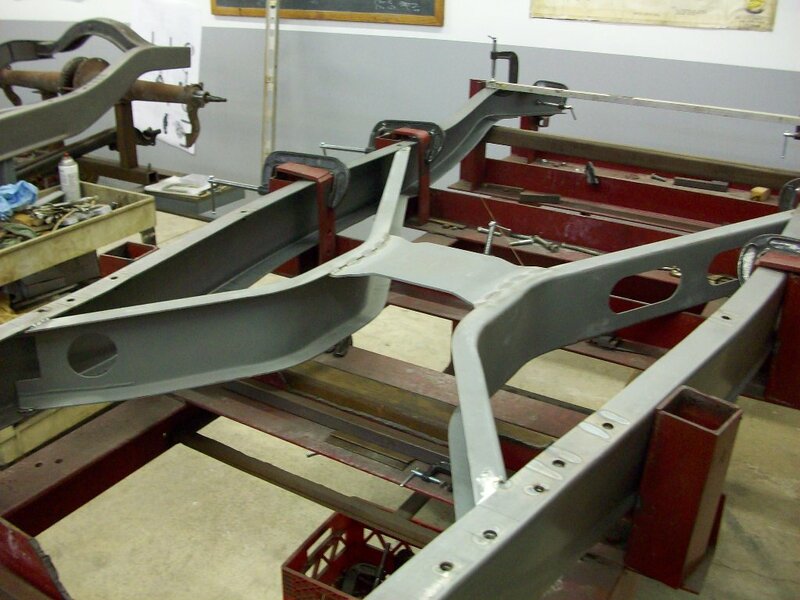 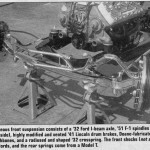 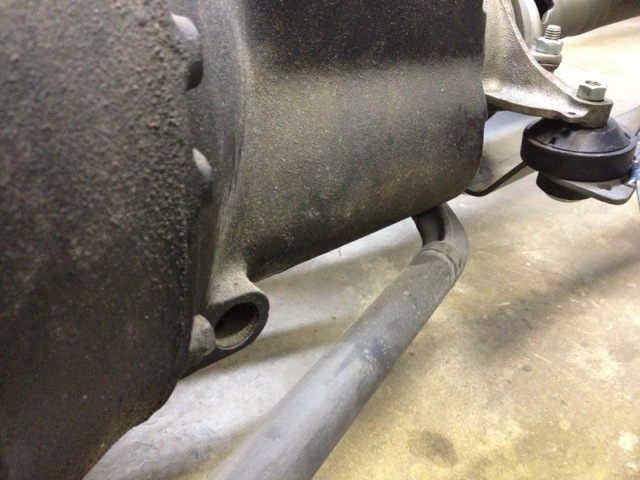 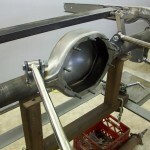 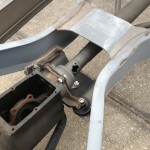 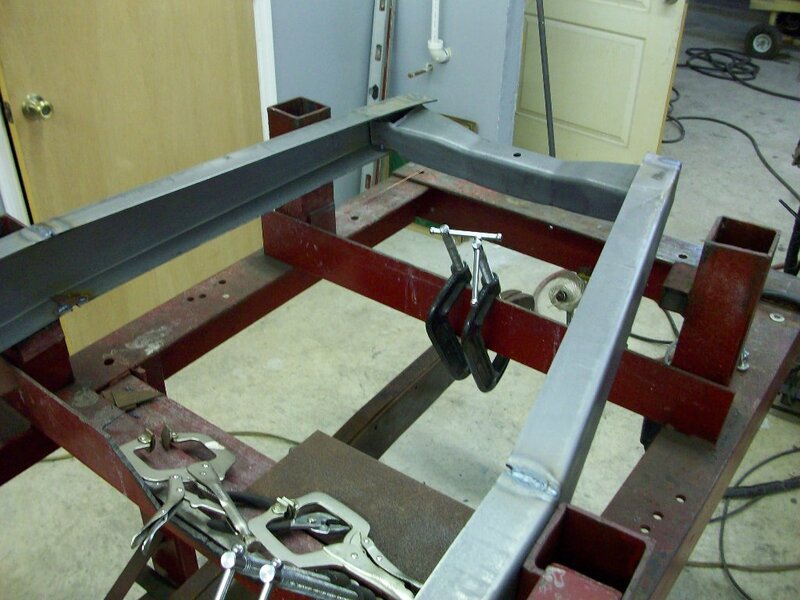 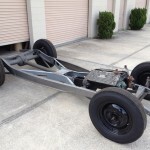 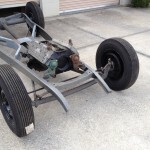 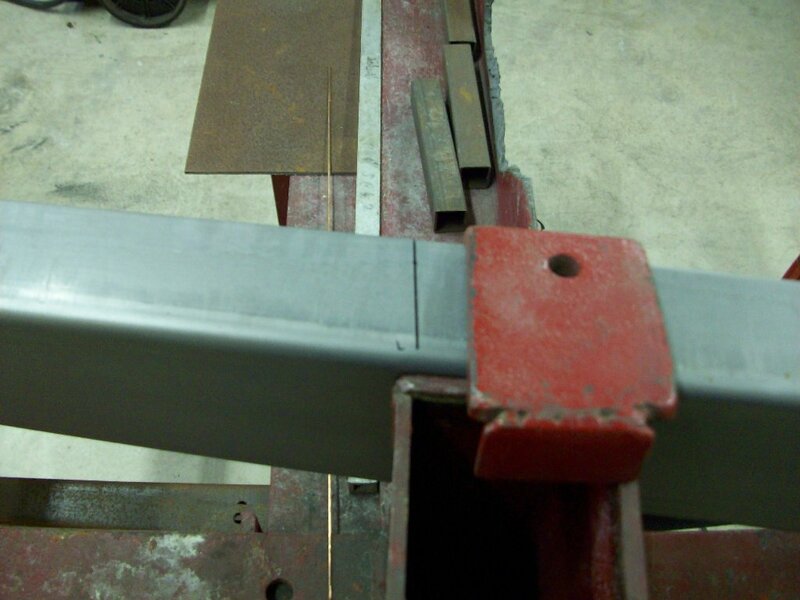 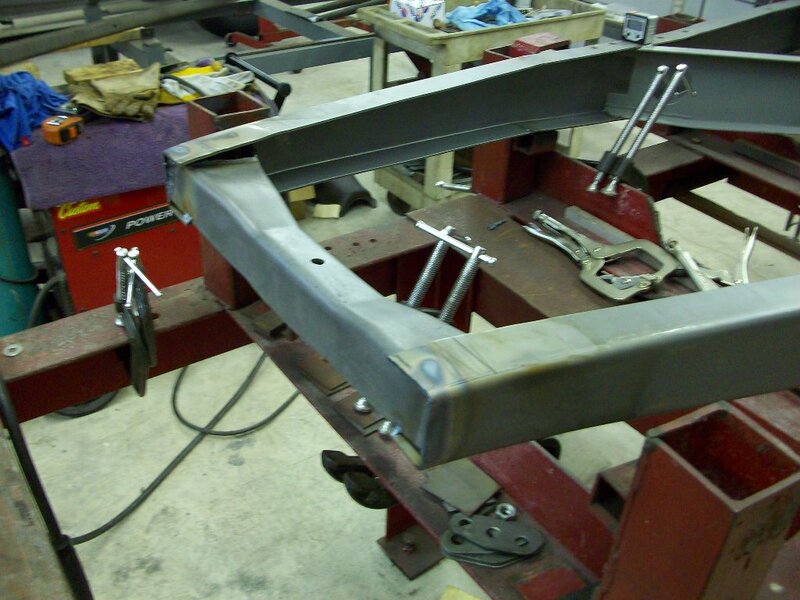 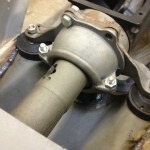 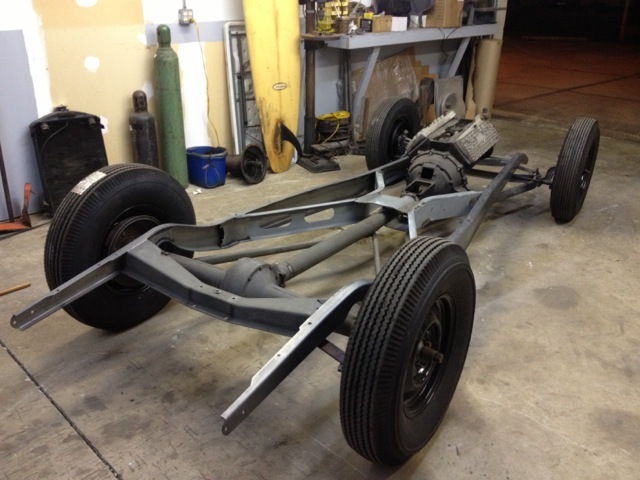 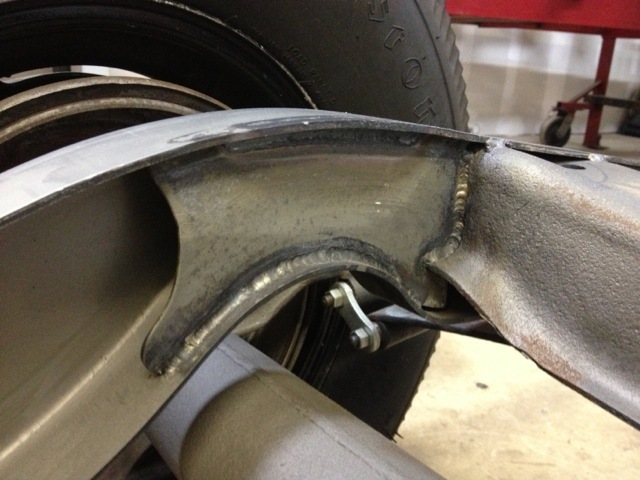 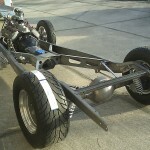 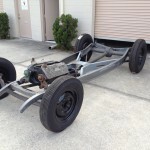 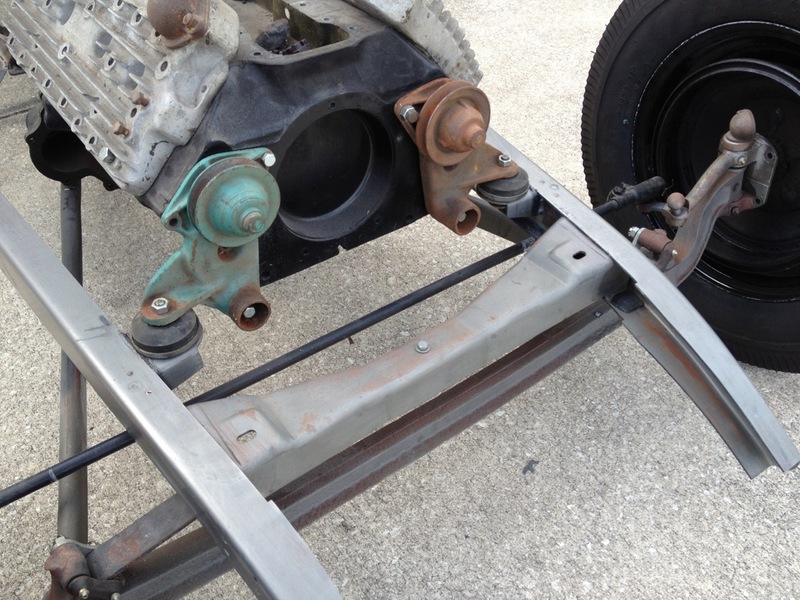 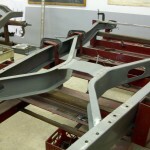 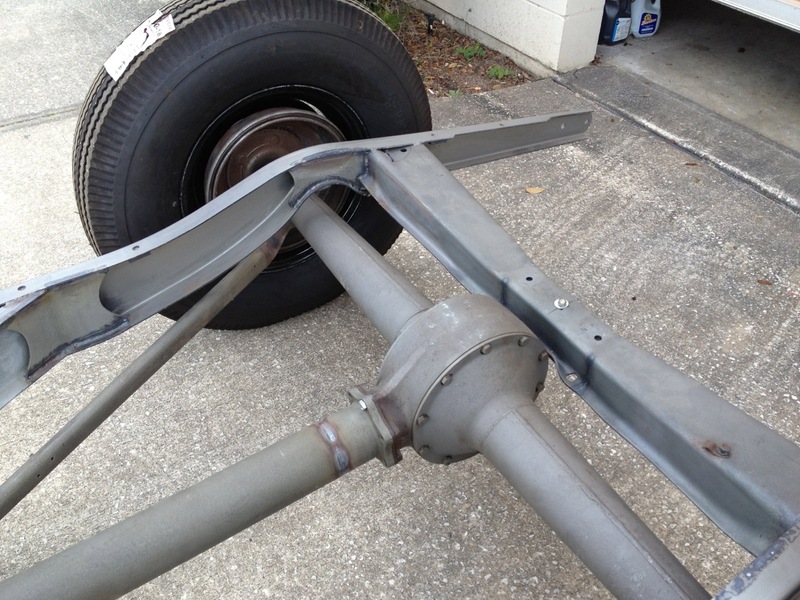 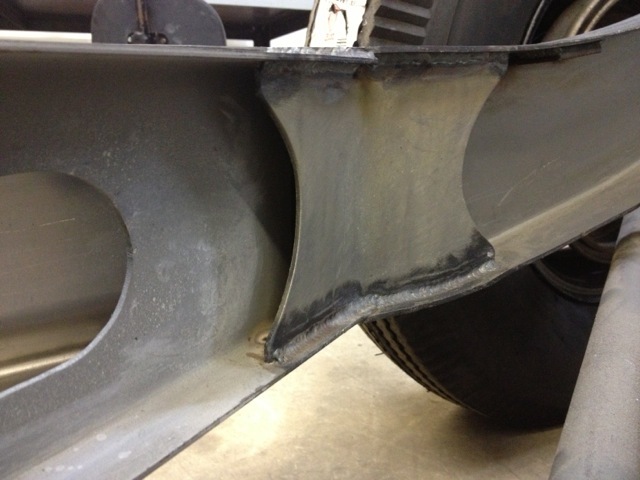 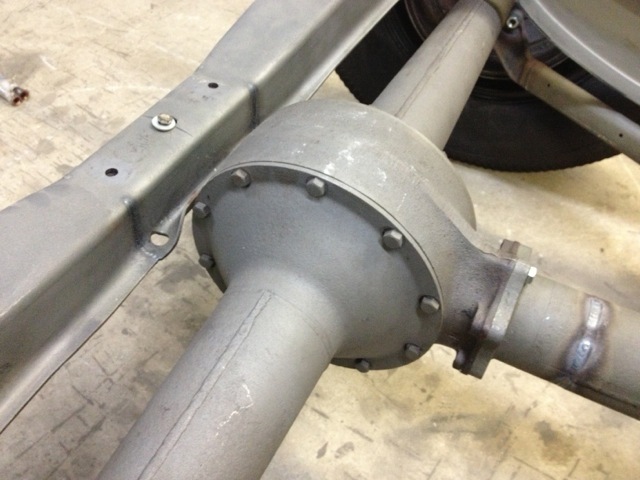 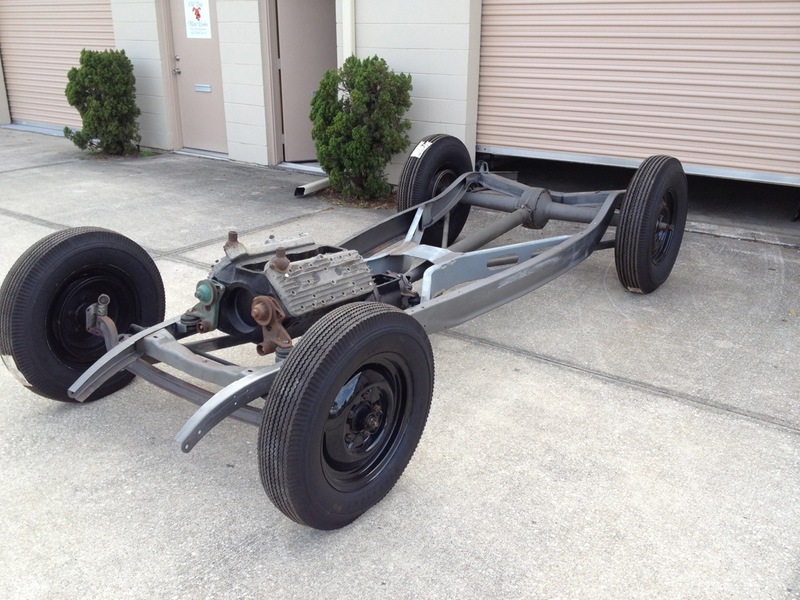 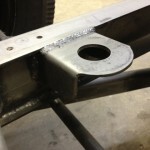 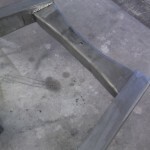 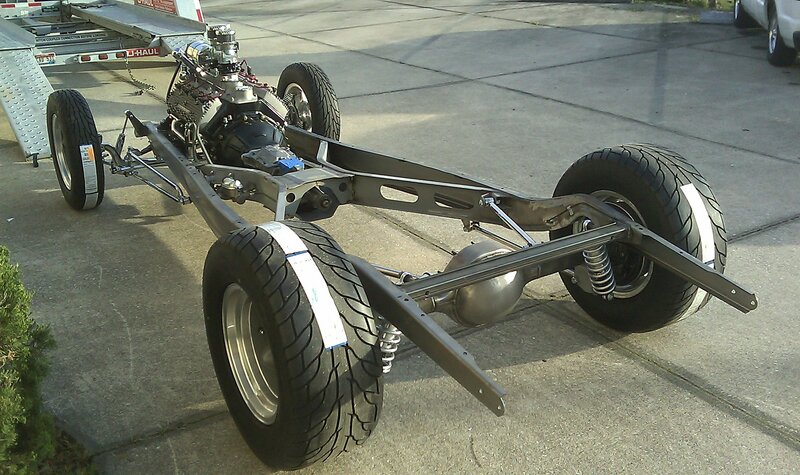 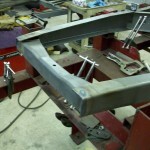 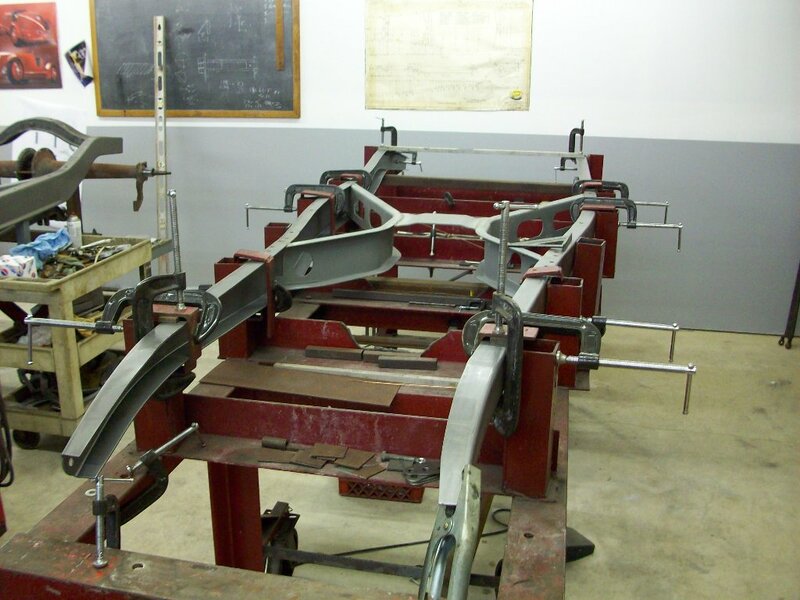 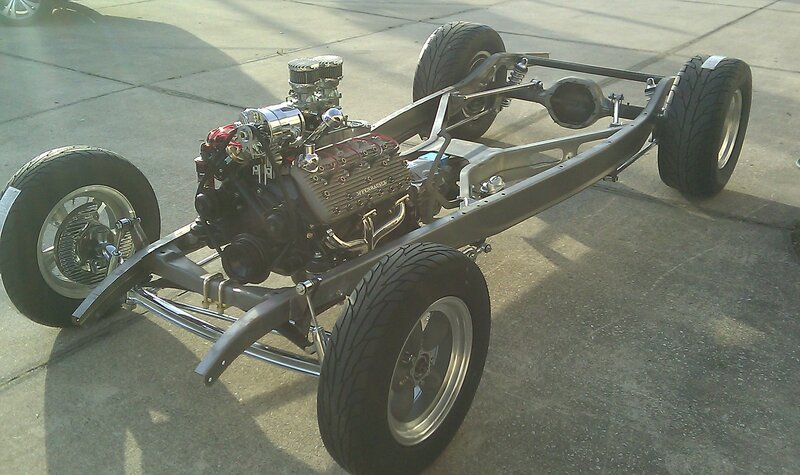 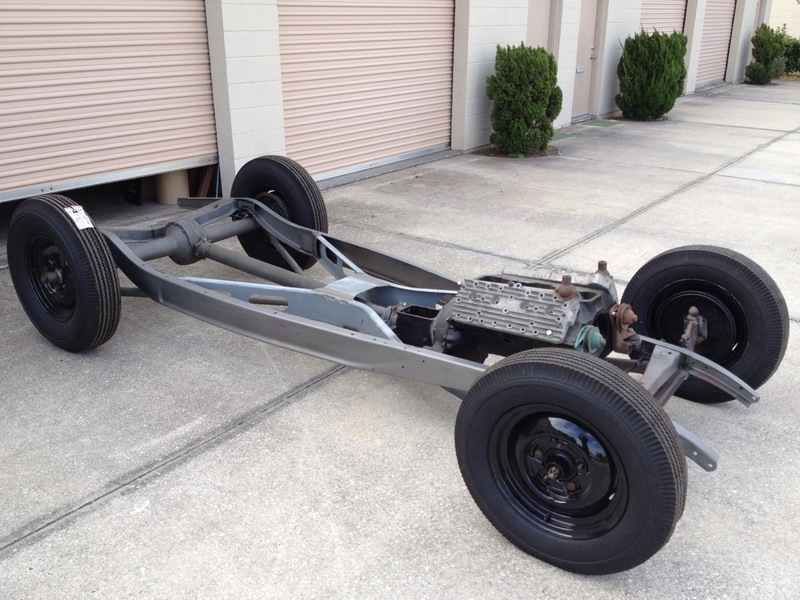 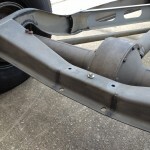 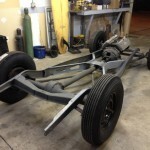 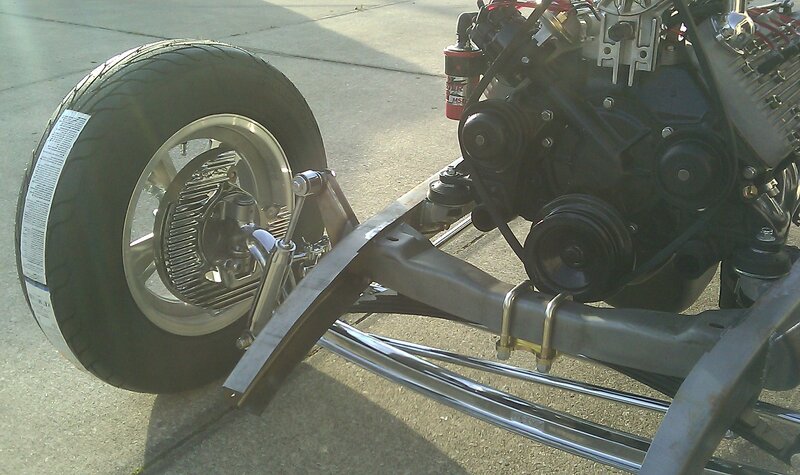 The Baer Chassis – all done and ready to start fitting the body & sheetmetal. 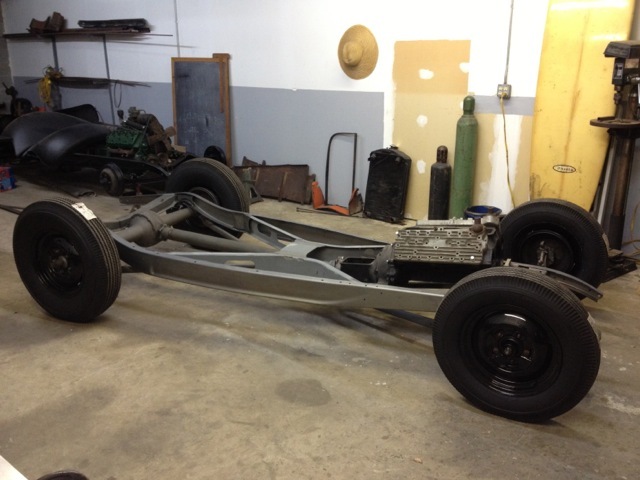 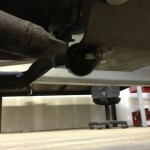 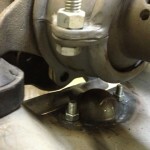 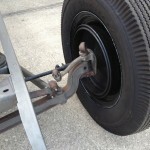 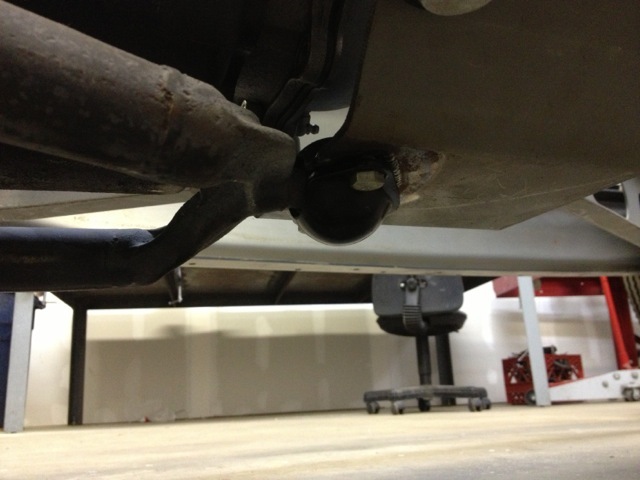 New pictures – it is rolling around!